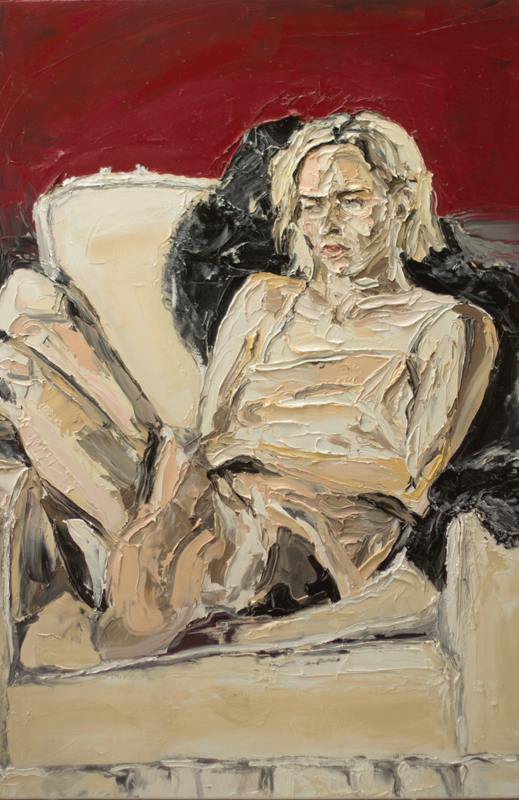 Emerging Auckland impasto painter Nick Herd's practice concentrates on those close to him. Painting from life allows Herd to capture the sensitive nature and complication of relationships. Nick Herd will be exhibiting at Lindberg Galleries in October 2017.